Nature has long walked the thin line between life and death, that is why the various creatures throughout the world has developed such impressive poisons within their bodies to tackle a creature 100 times their size in some cases, such as ants against human beings. Sure, we sometimes have the antidote to prevent such a death, but other times there is nothing we can do to stop a very specific side-effect of a poison. Here are ten animal poisons that have very specific purposes that we’d prefer to avoid. 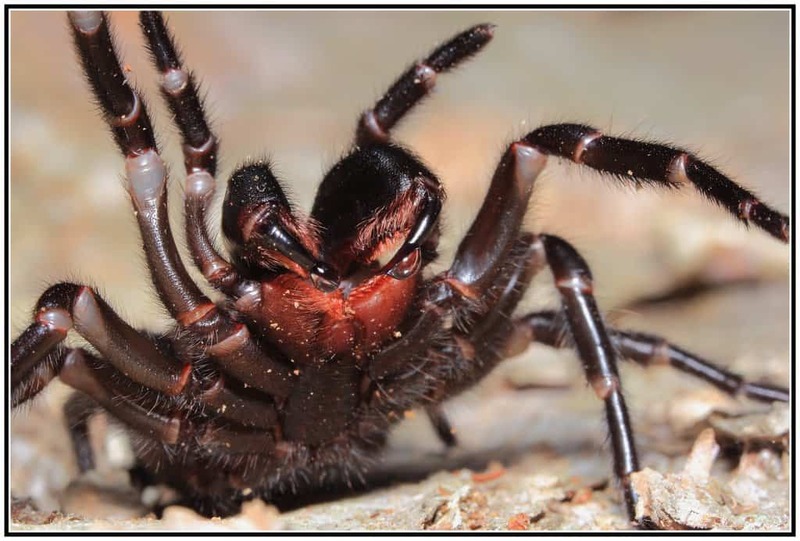 The Sydney Funnel Web Spider is a terrifying eight-legged critter that has a neurotoxin within their bite capable of knocking out a man’s nervous system. Their bite is said to be capable of bursting your lungs, which can be prevented with a doctor’s aid. 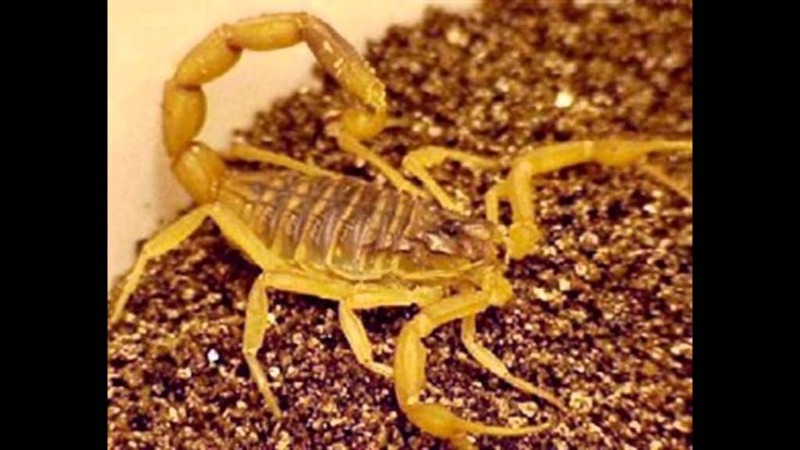 The South African Spitting Scorpion has a rather unpleasant, poison-filled sting that is capable of leading to convulsions, tremors, and even hyperactivity. It only took 20 nanograms (20 billionths of a gram) of the poison to kill an adult mouse, which should be terrifying to humans, too. 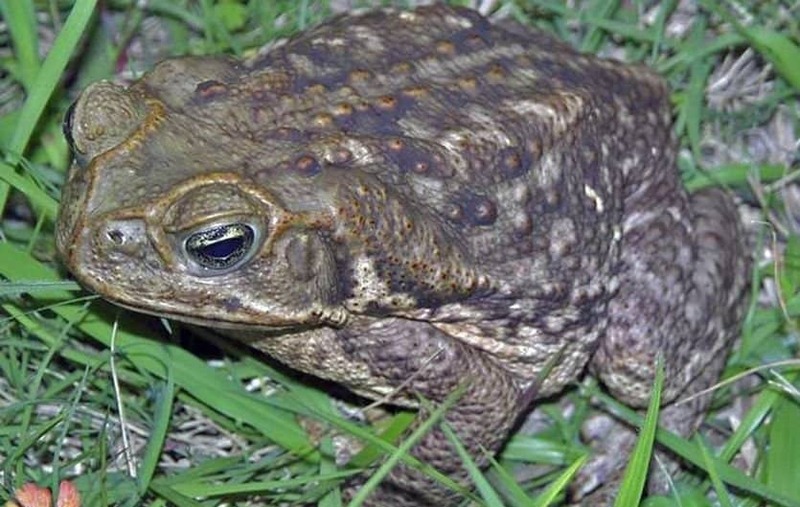 Bufo toads contains a venom in their body that is secreted through the skin capable of bringing about psychedelic trips in human beings. Should an individual touch the glands on their back, the defense mechanism will kick into high gear. 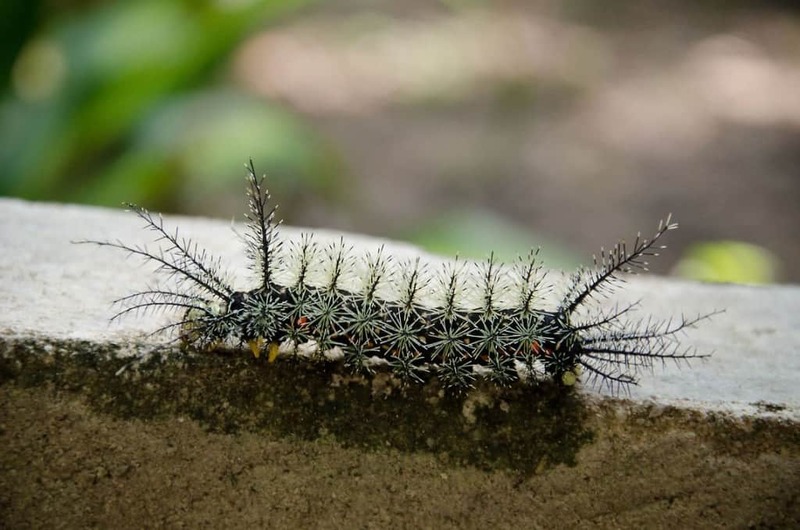 The Lonomia Caterpillar is a nasty little creature that has caused around 500 deaths since it was first discovered. The insect stings people and causes brain hemorrhages, which almost always lead to death. 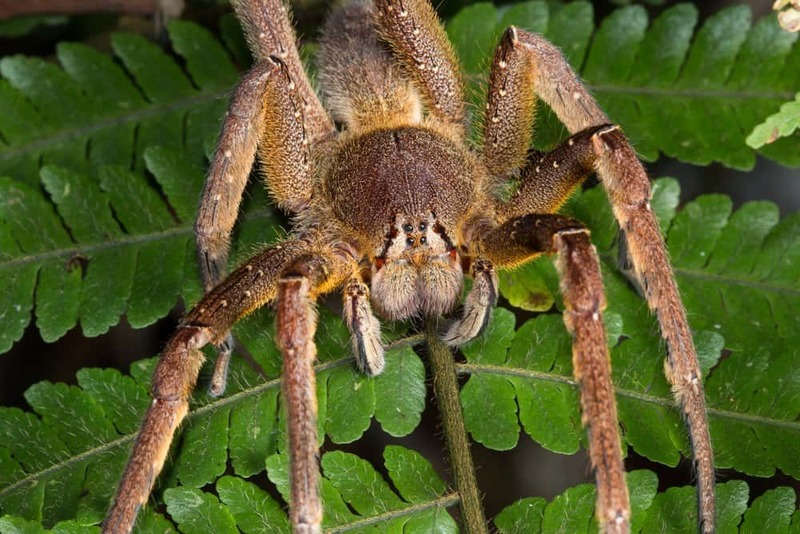 Spiders are already terrifying enough, but the Brazilian Wandering Spider is one of the worst. These eight-legged freaks are known for causing suffocation when they attack, plus they ensure you are impotent after their strike. 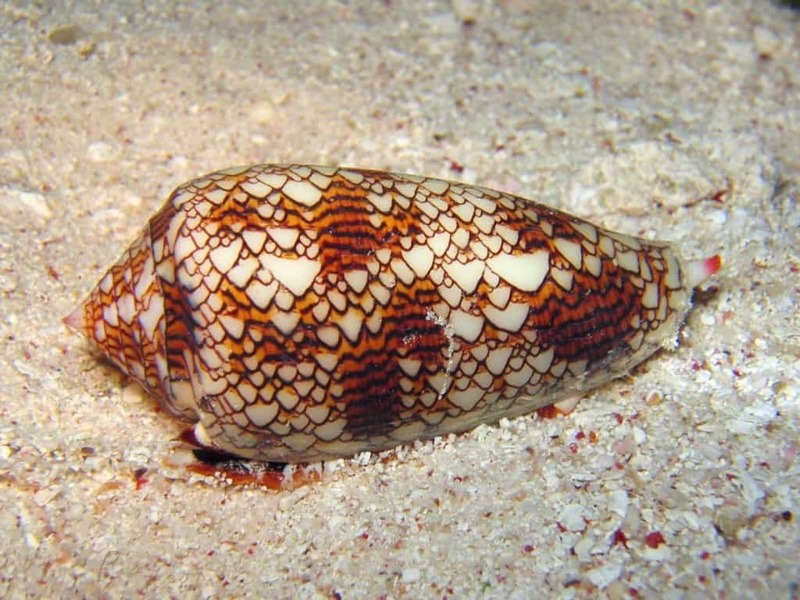 The Cone Snail, which lives under the water, can cause a horrible death when it strikes. They have been known to produce a neurotoxin that can cause muscle paralysis in their victims, which means you will drown if you’re infected while in the water. 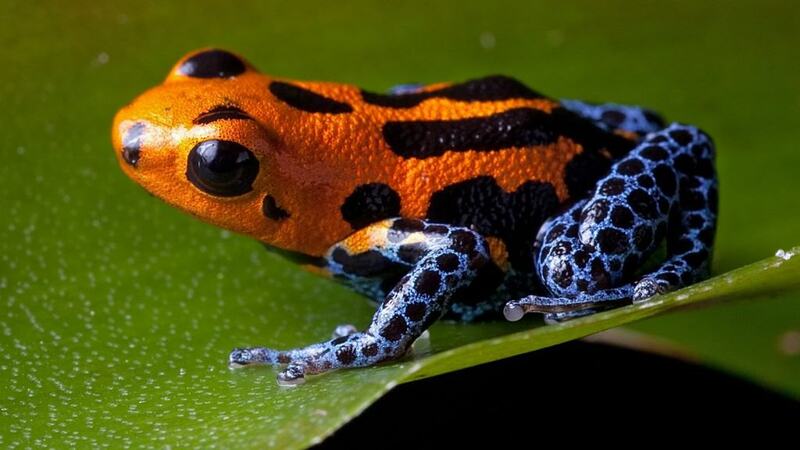 Various species of poison dart frog have been known to cause heart attacks with their poison, which they create and secrete from their bodies. It only takes about 130 micrograbs of the poison to kill a grown man, but they produce over 1,100 micrograms. 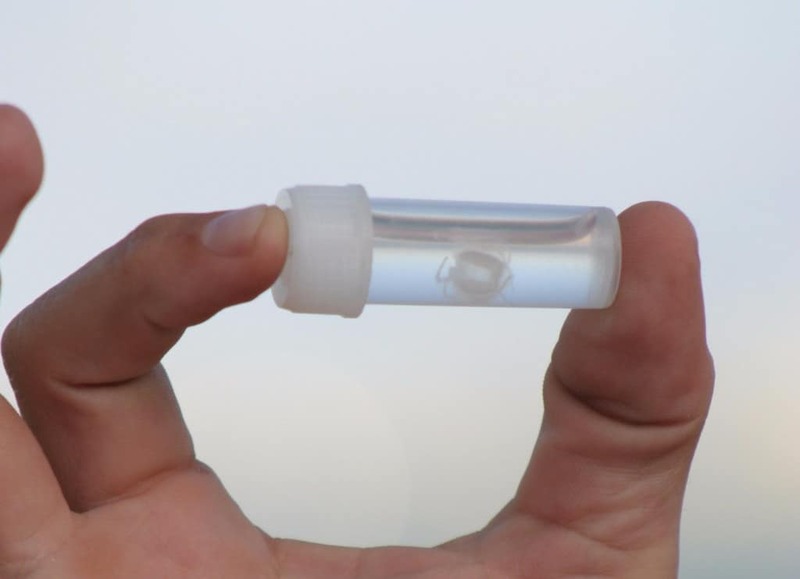 The Irukandji Jellyfish is a type of box jellyfish that is smaller than a match. They are responsible for over 70 deaths already, and that is along the coast of Australia. Their sting is said to cause feelings of impending doom with people before they die. 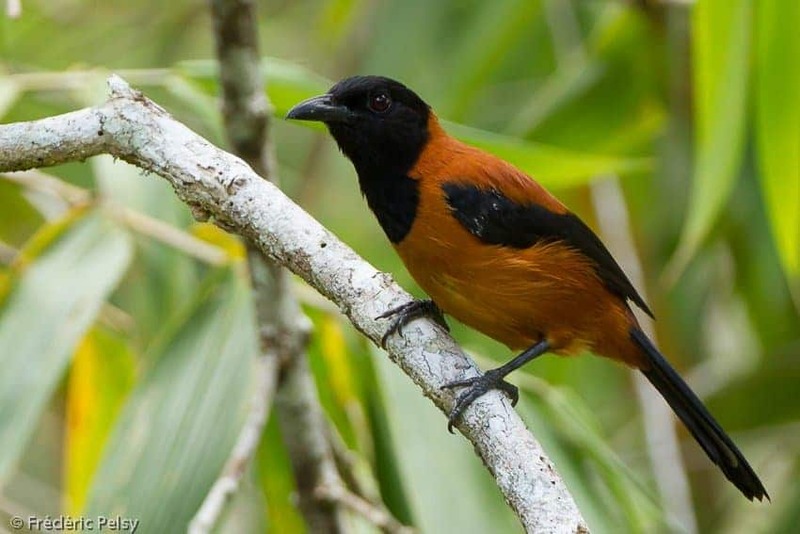 The Hooded Pitohui, which is a type of bird, oddly enough, is known to cause numbness and tingling for those handling the bird with their bare hands. Much like the poison dart frog, these birds are known to produce a neurotoxin within their bodies from their diet. 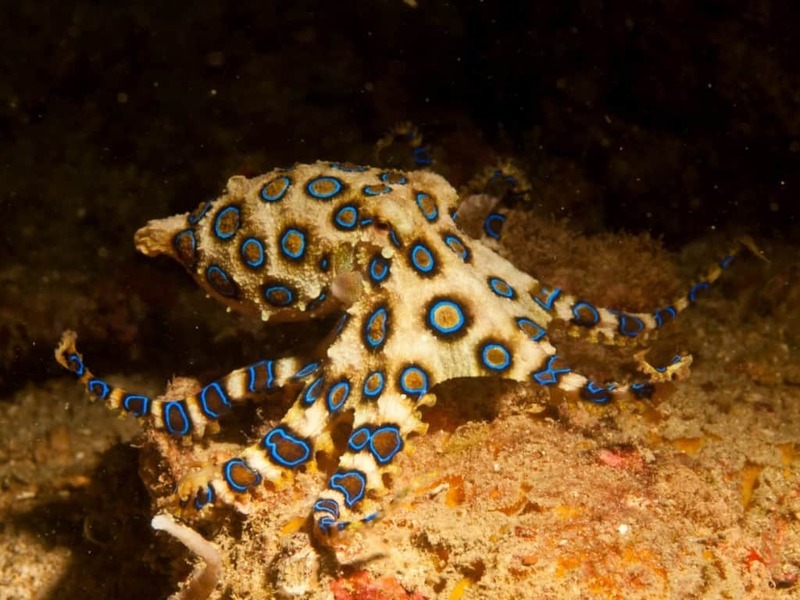 The Blue Ringed Octopus is one of the more dangerous sea creatures living in the world. Their bite produces a neurotoxin that is 100 times stronger and more deadlier than cyanide. A single bite will almost always lead to death.